Discussion in 'the Entertainment Spot' started by . ::teDDy::., Feb 1, 2009. 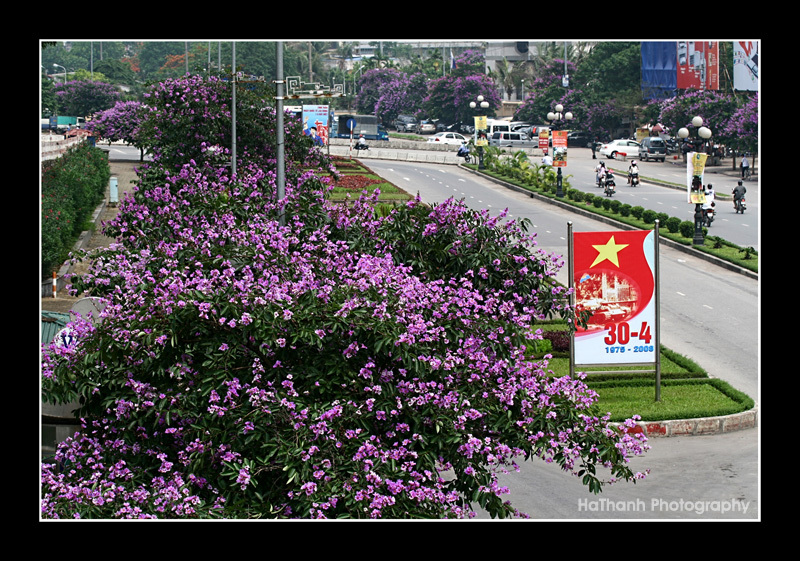 Since I'm from Hanoi, I wonder what's the general view (from a foreign eye ) it's like on my city. 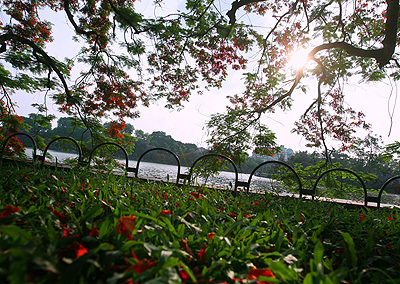 I think that not many people know about Hanoi. 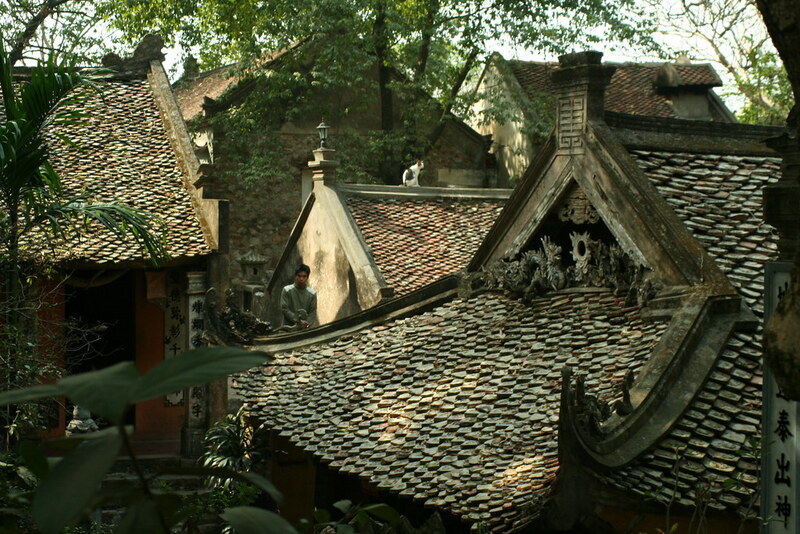 However, I really love Hanoi. 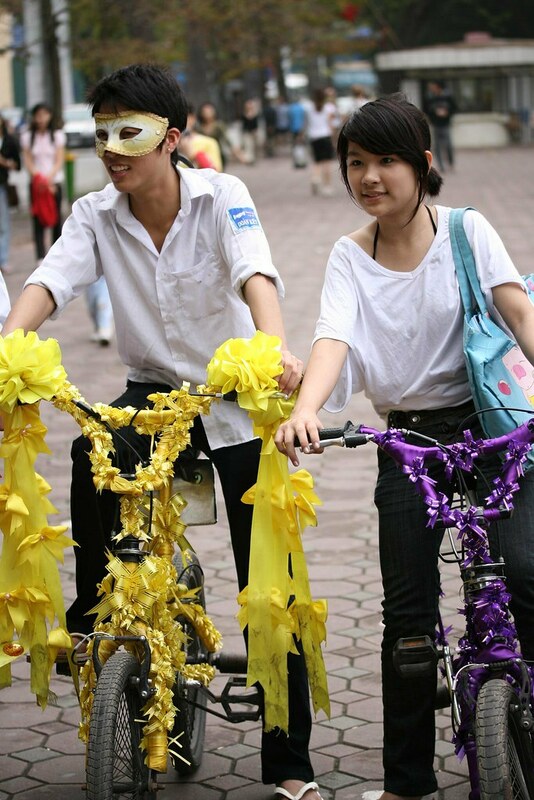 She inspires me a lot So what do you guys think of Hanoi? 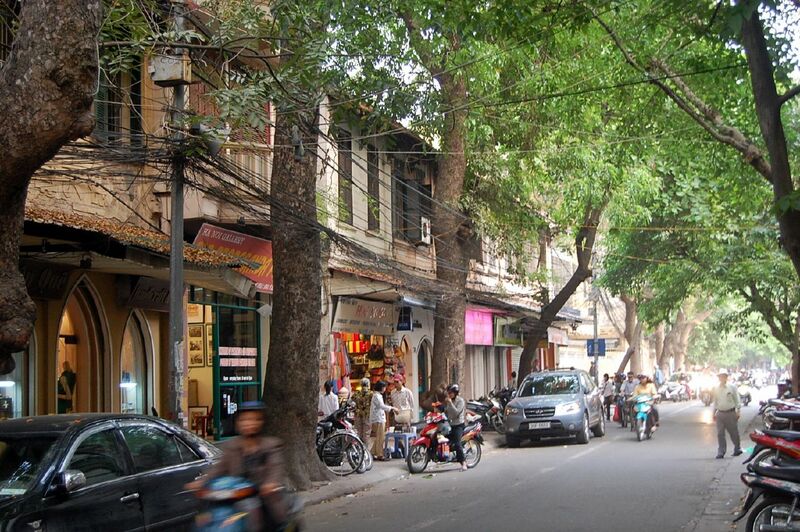 Have you guys been to Hanoi before? here some pics I'd like to share with you guys! He is a great photographer. 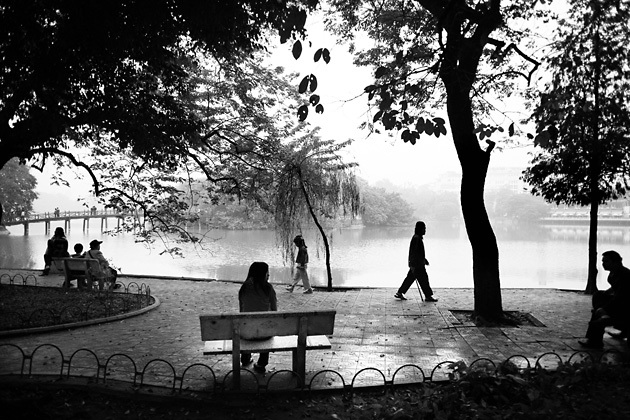 He knows how to capture the soul of Hanoi. Very atmospheric pictures in my opinion. 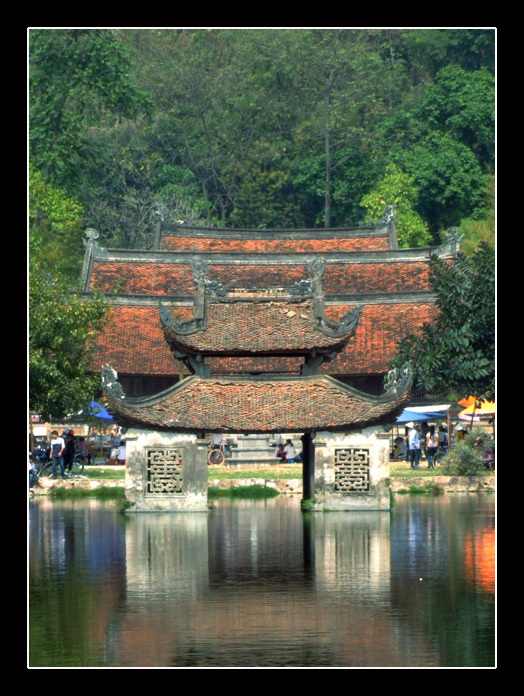 I always wanted to visit Vietnam.. looking at these beautiful pictures is definately another incentive.. 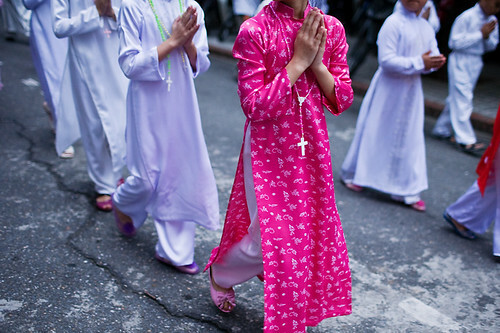 I don't have a very defined opinion about Hanoi.. it just strikes me as more genuine than many other big east asian city.. maybe because it is less touristy than say Bangkok, Hong Kong, Singapore.. 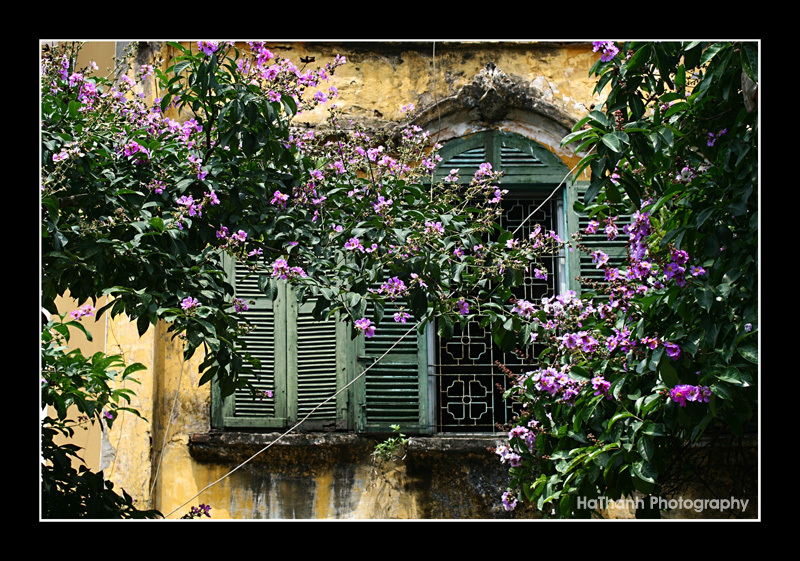 I don't know much about Hanoi personally, but a man that I work with starts nearly all of his sentances with "Back in Hanoi...." I think it left a lasting impression on him! OMG! That's hilarious...I played poker one night and this man did the same thing all night... "Back in Hanoi...." haha! .::teDDy::. could you make posts with fewer images in :flower? Too many images per post means that it takes longer for people with a low connection speed to view the thread.